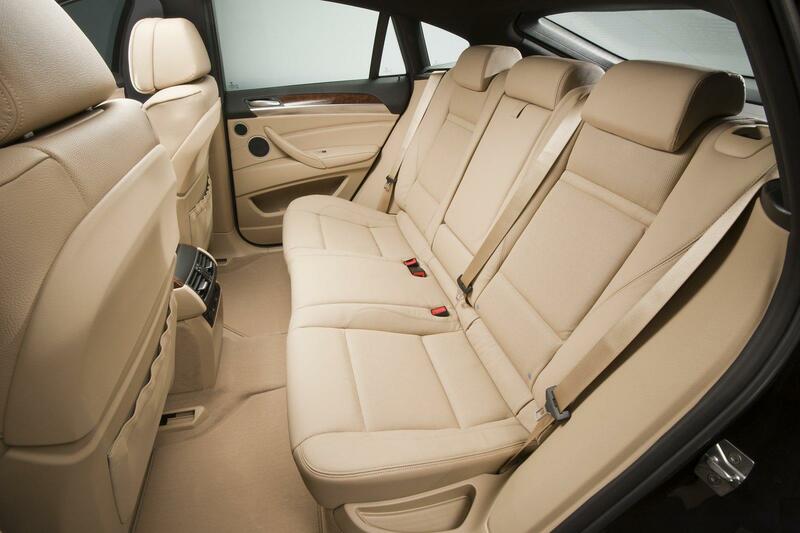 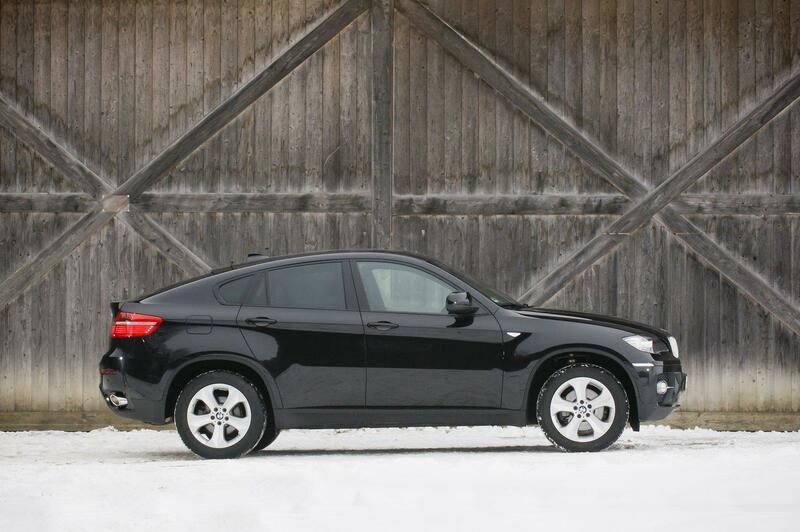 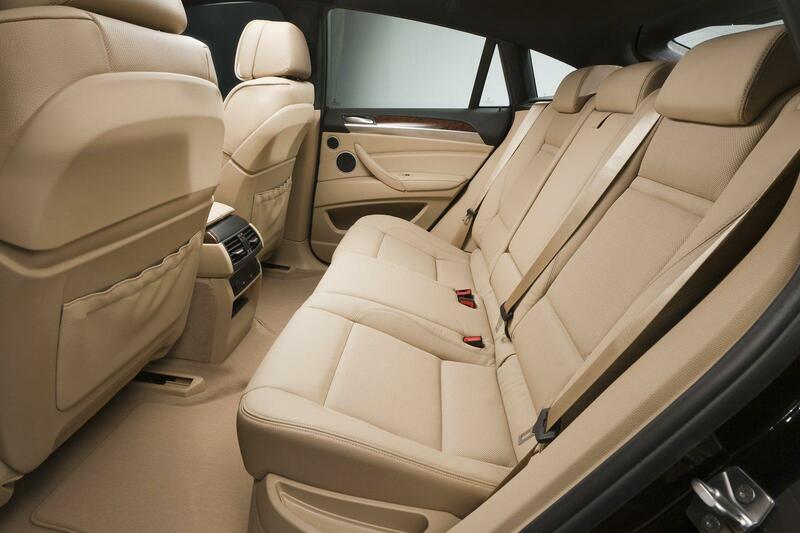 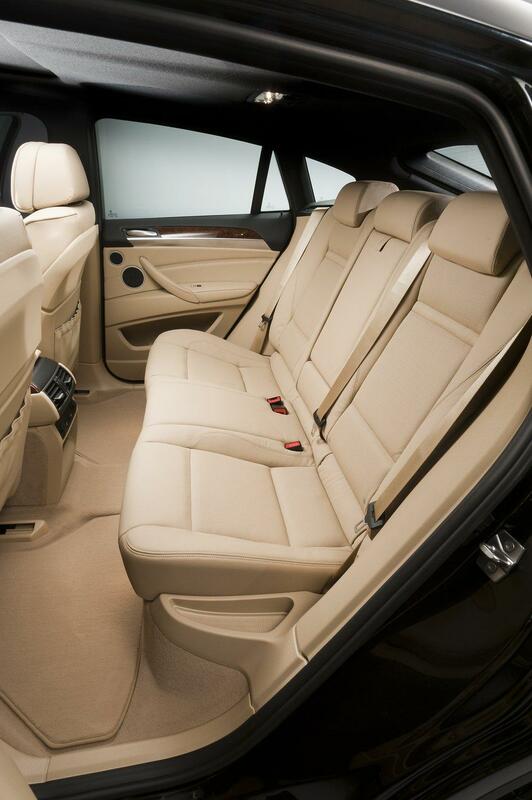 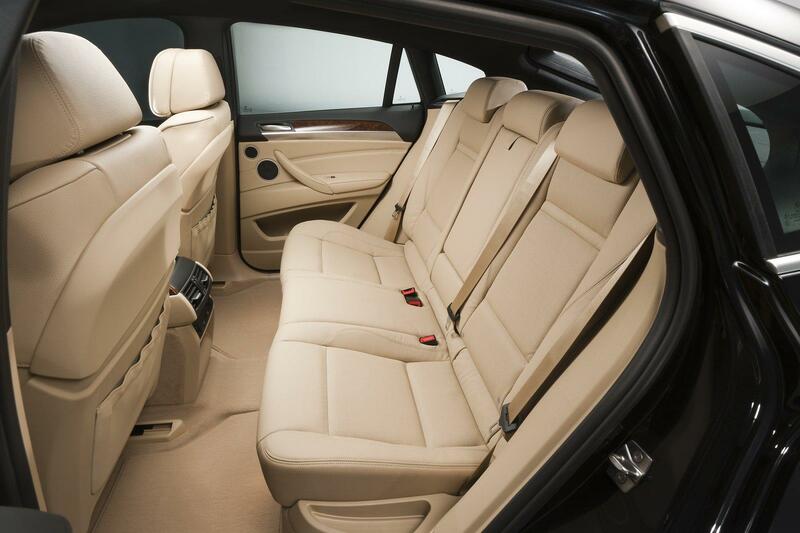 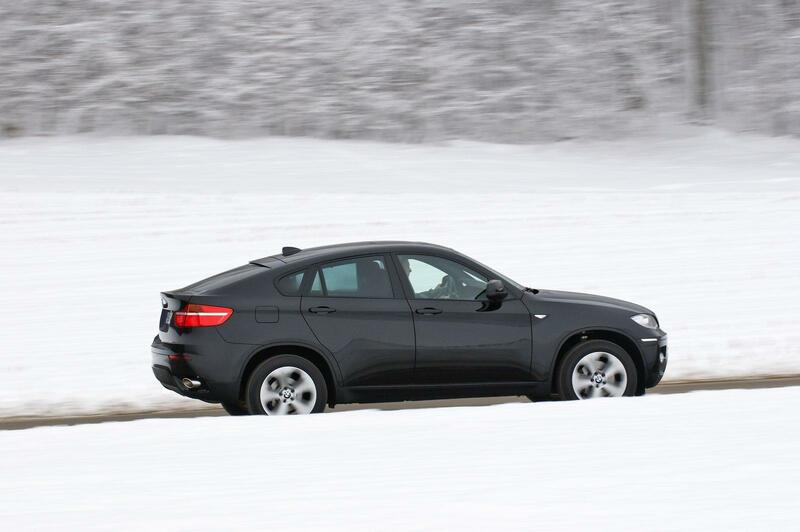 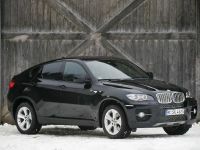 BMW X6 with 5 seats - at last! 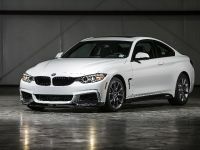 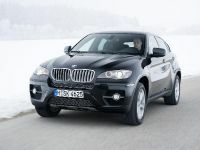 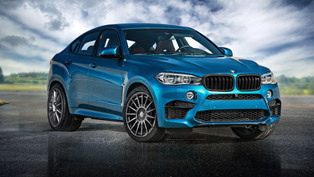 At last, BMW will offer X6 model with 5 seats. 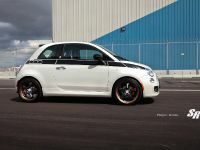 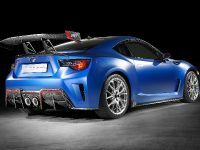 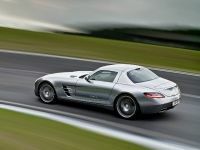 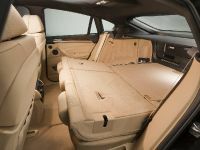 It was major mistake of the company to hit the market with the SAC (Sports Activity Coupe) with only 3+1 seats. 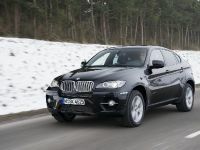 However, they will remove the center console on the four-seat X6, an extra rear seat is added large enough to comfortably fit an adult. 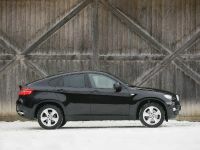 As you may suggest, this will be extra option and probably, it will cost some money. 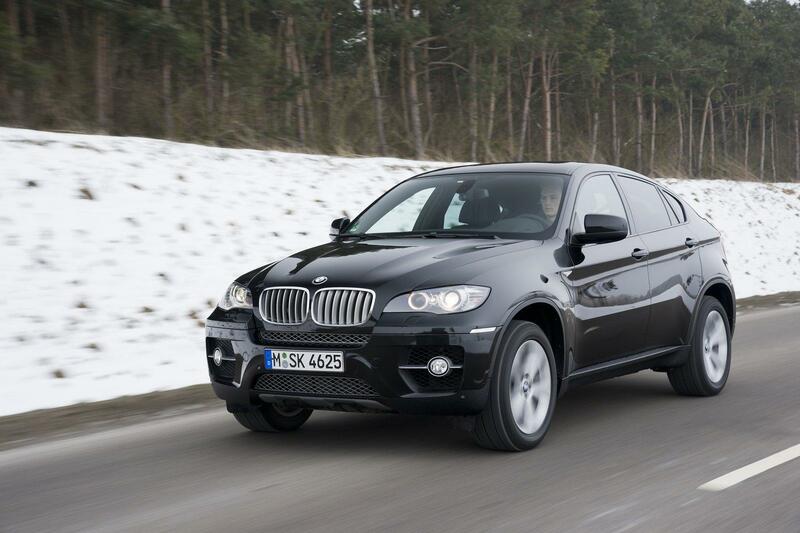 Extra seat option is available for all X6 variants, including the X6 M, except for the X6 ActiveHybrid. 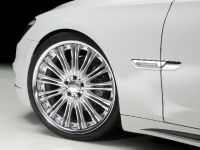 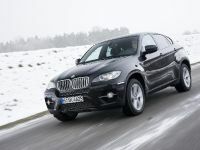 The new BMW X6 and X5 will also come with 20" alloys in a Y-spoke design and a black gloss finish fitted with 275/40 R20 tires at the front and 315/35 R20 tires for the rear. 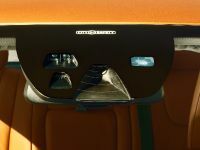 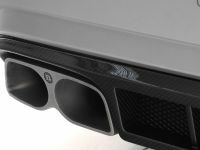 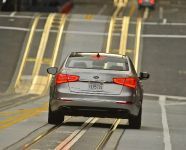 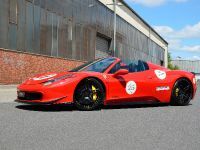 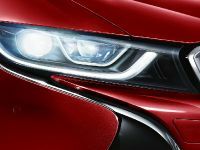 Comfort Access will also be fitted, which provides lighting for the exterior door handles as part of the car key access system. 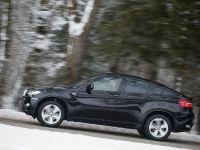 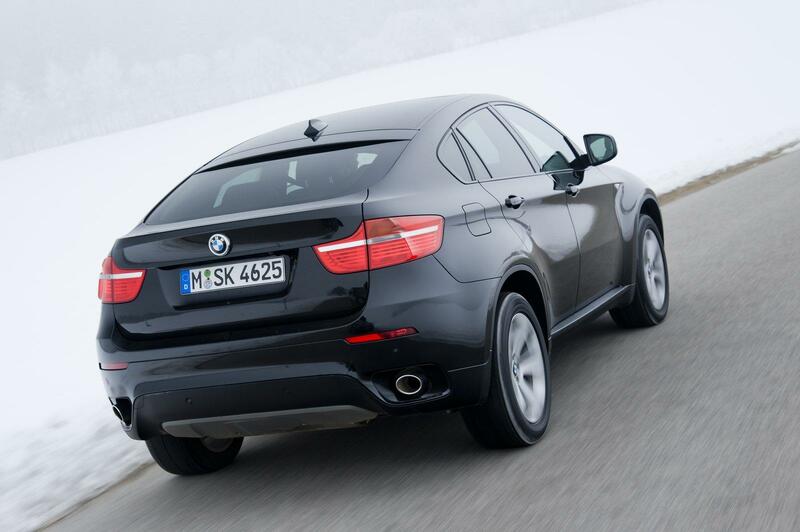 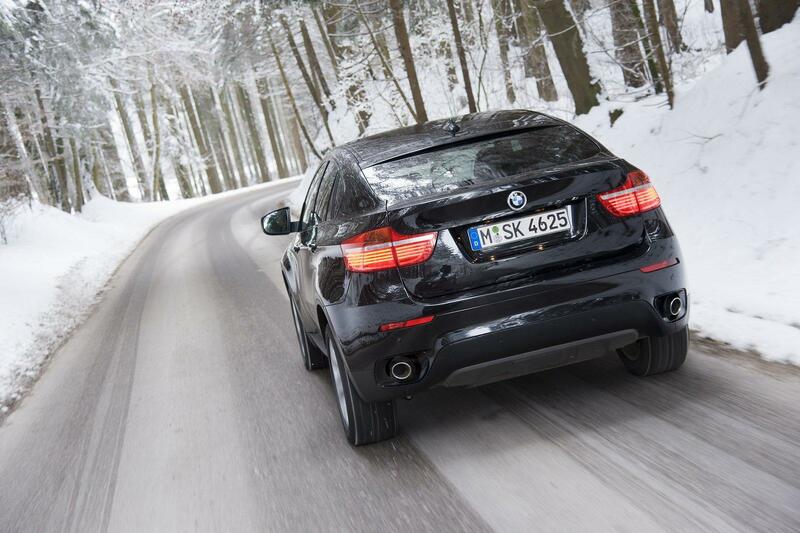 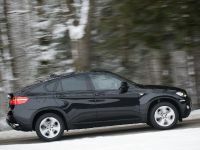 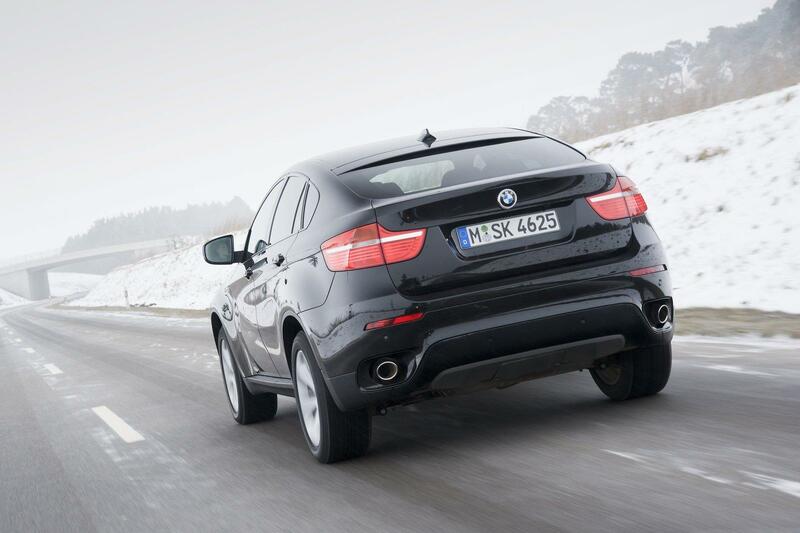 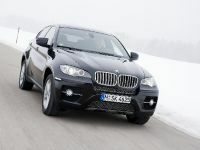 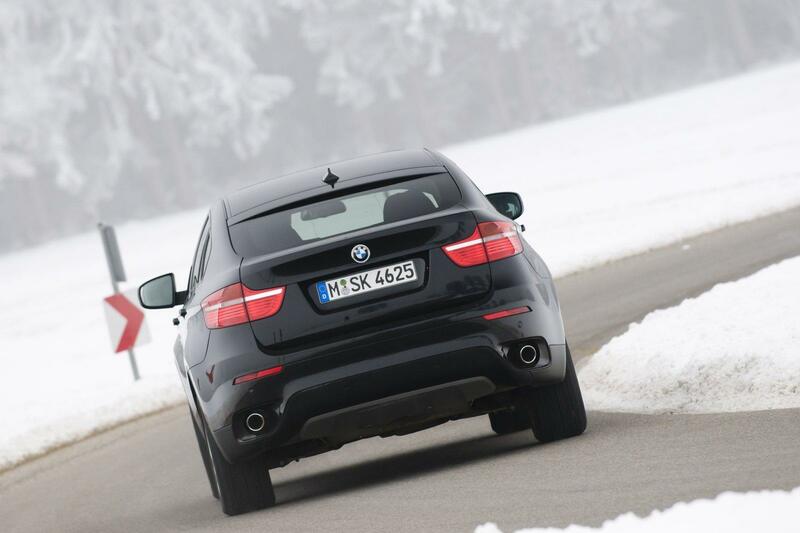 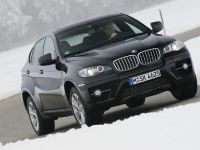 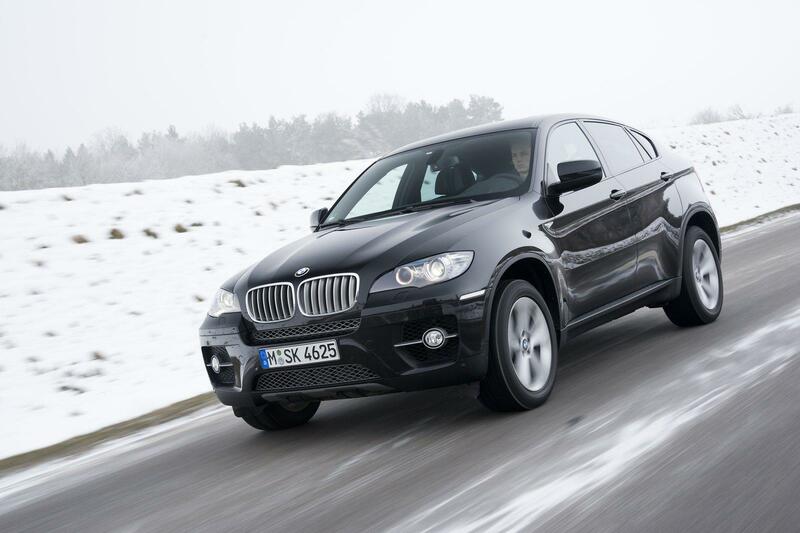 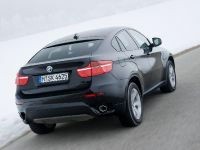 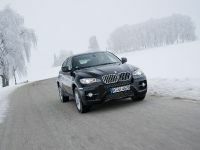 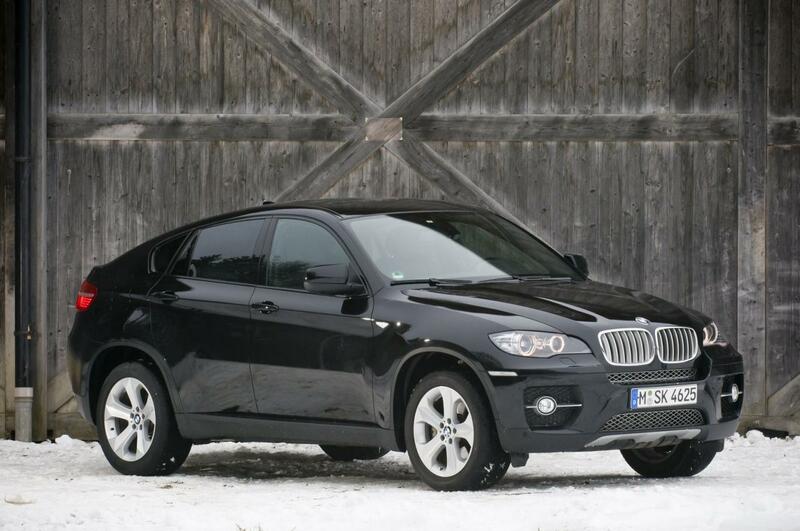 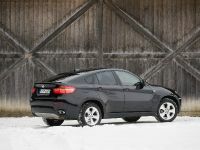 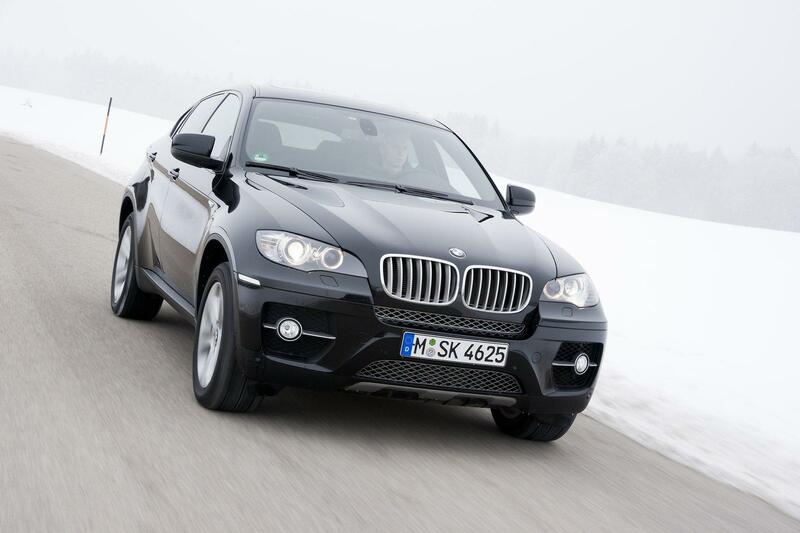 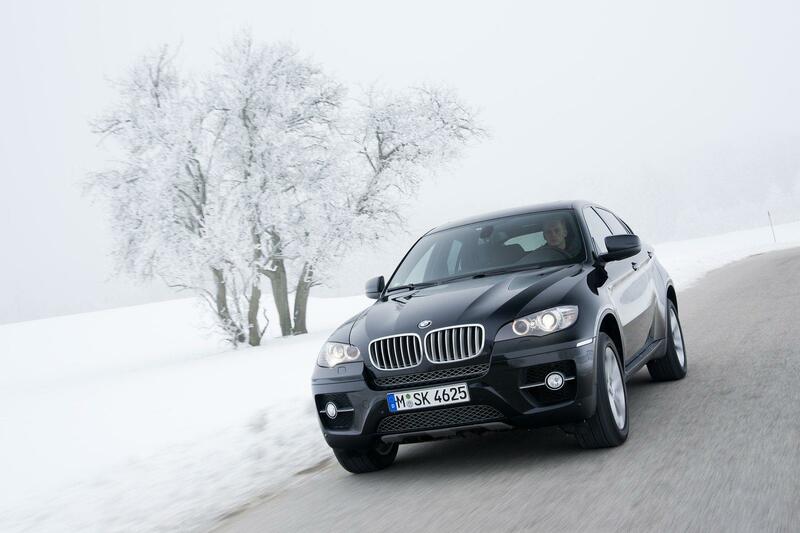 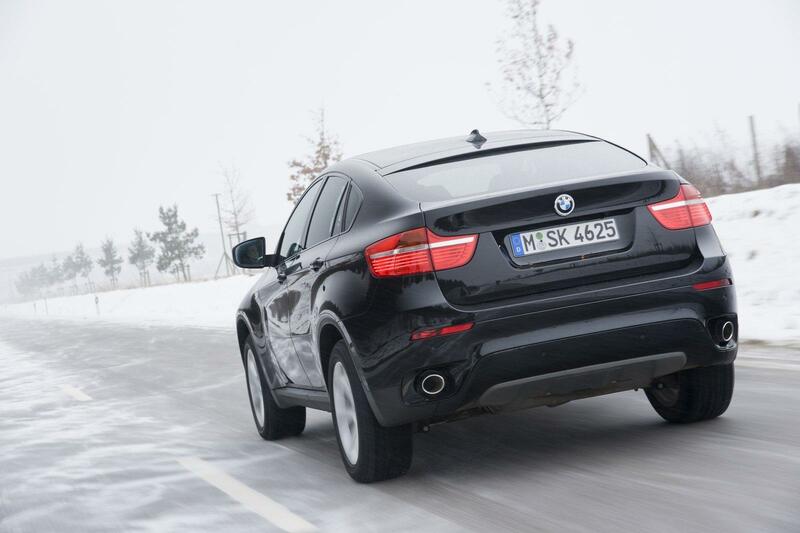 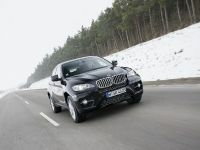 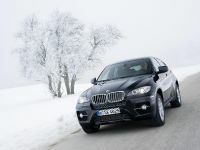 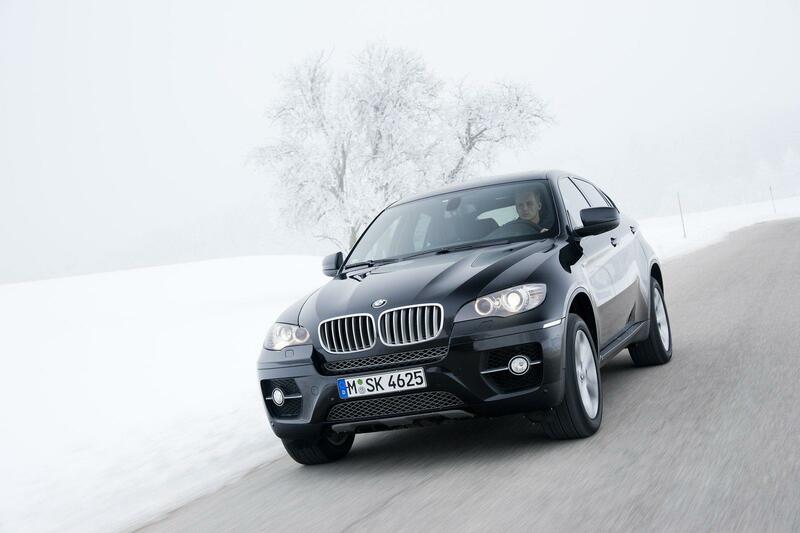 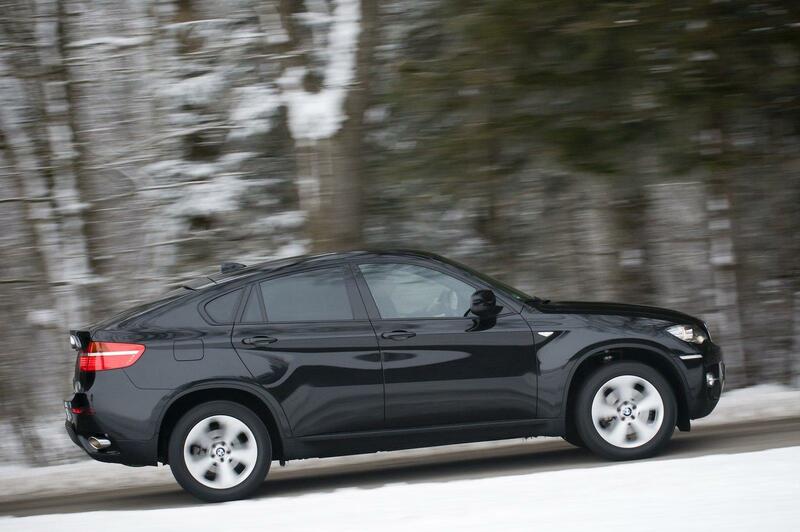 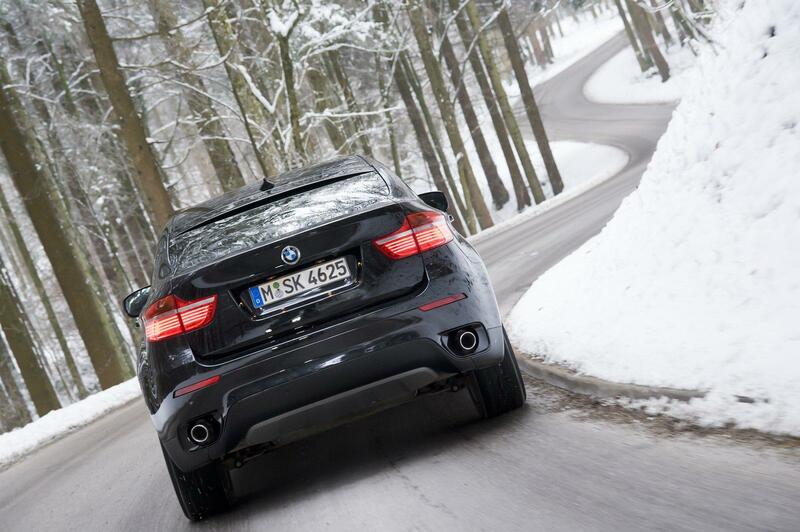 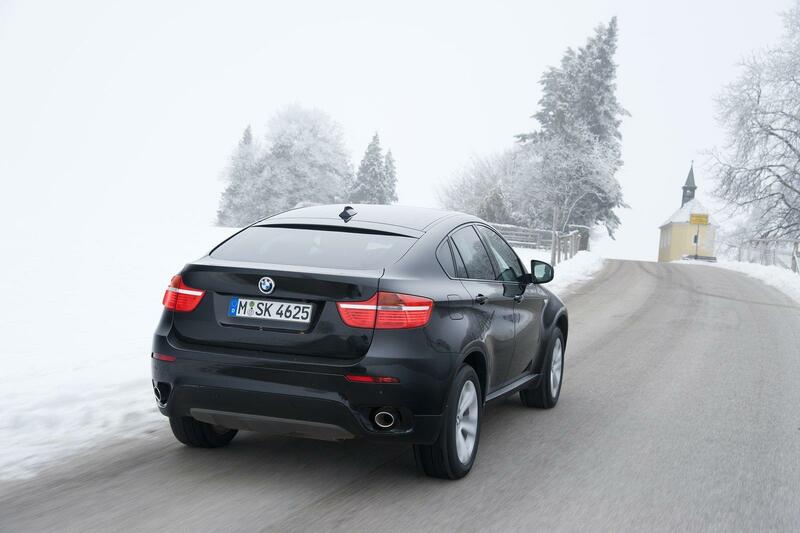 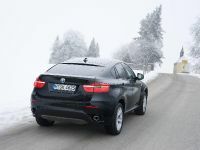 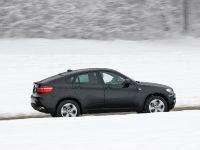 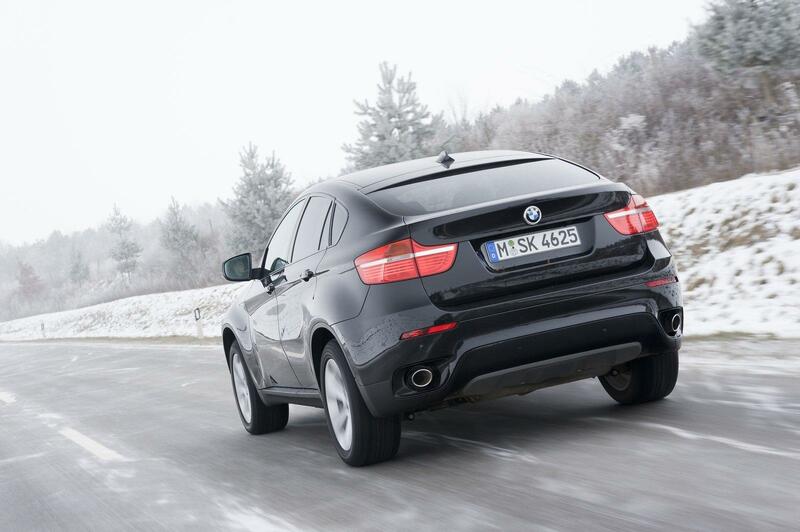 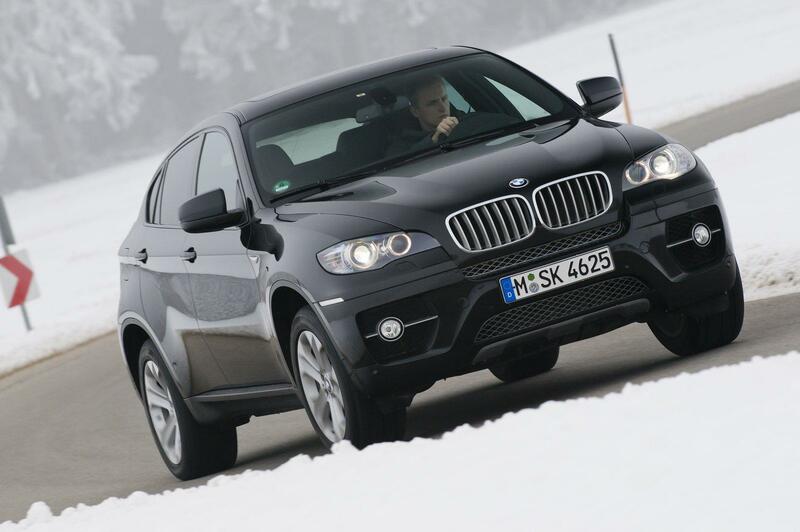 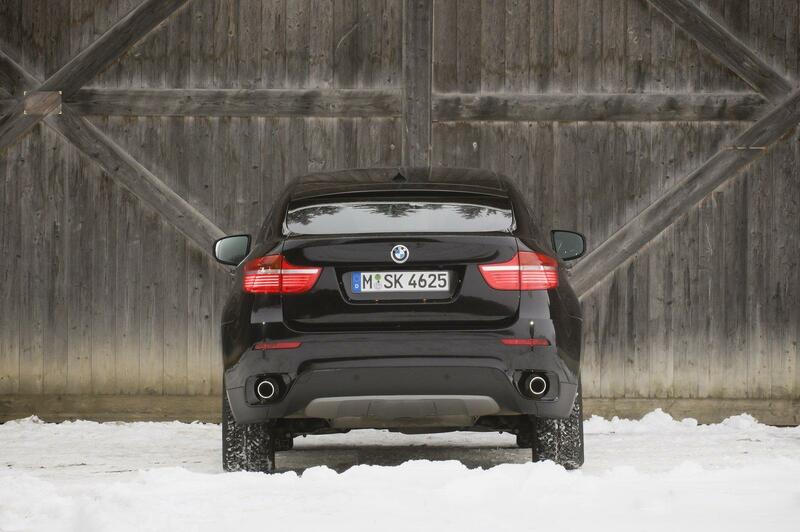 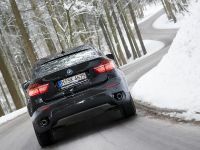 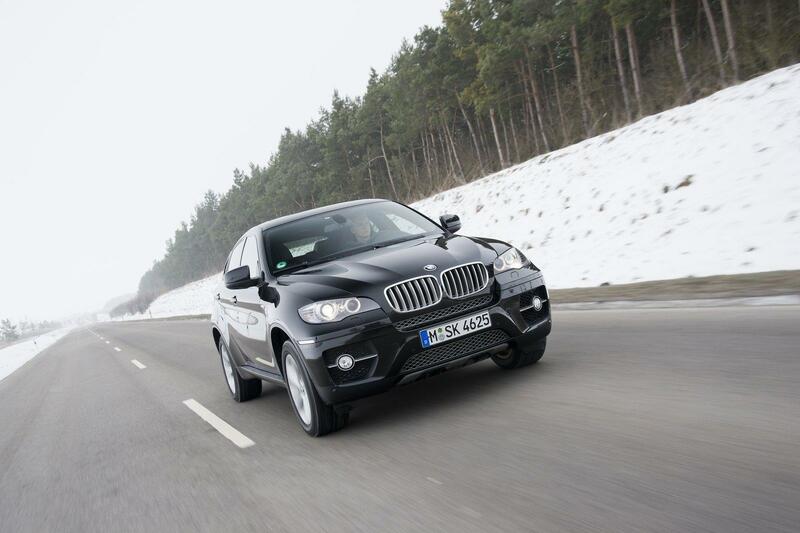 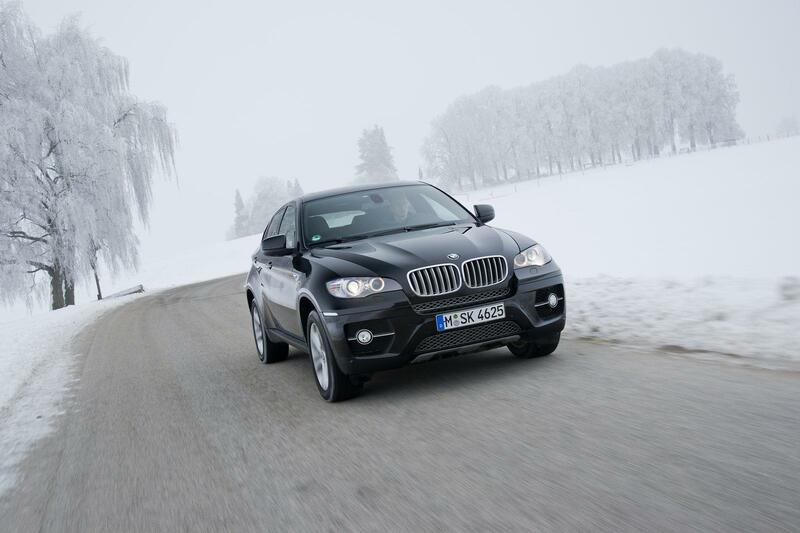 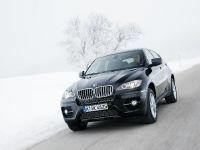 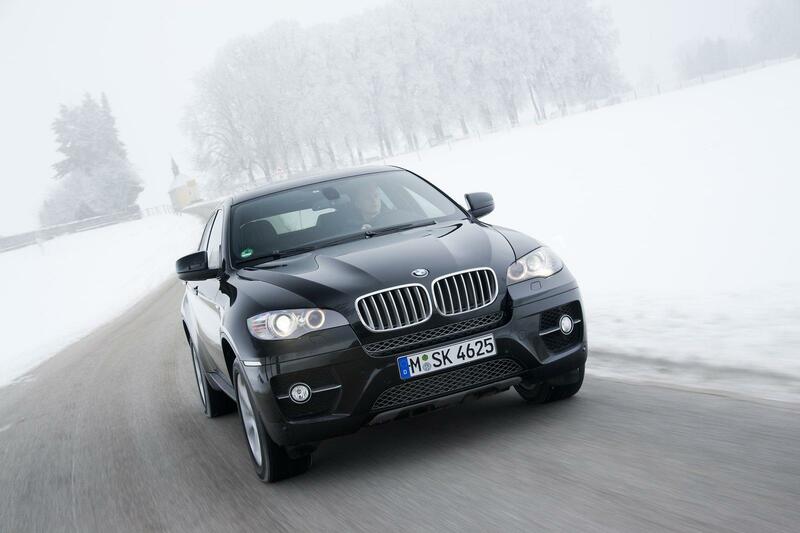 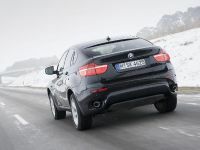 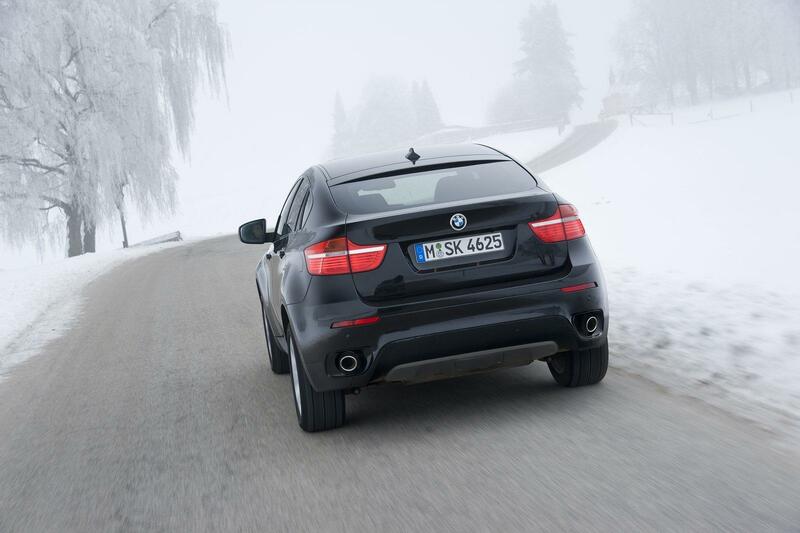 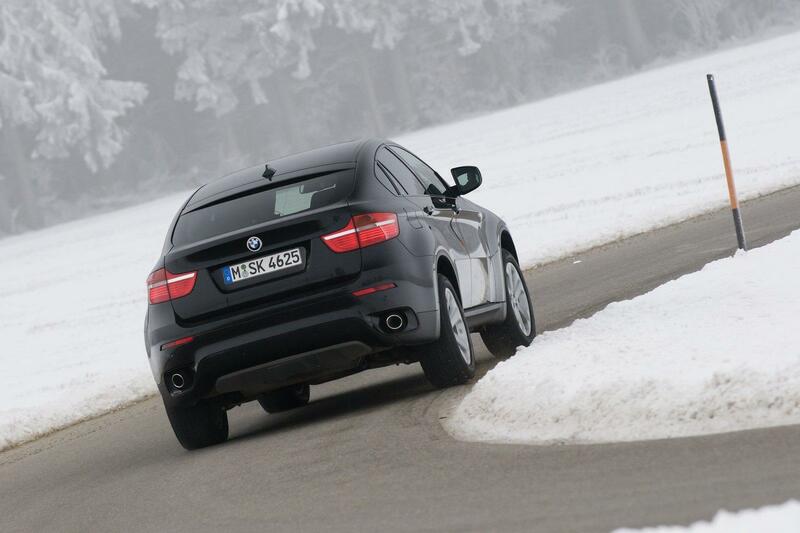 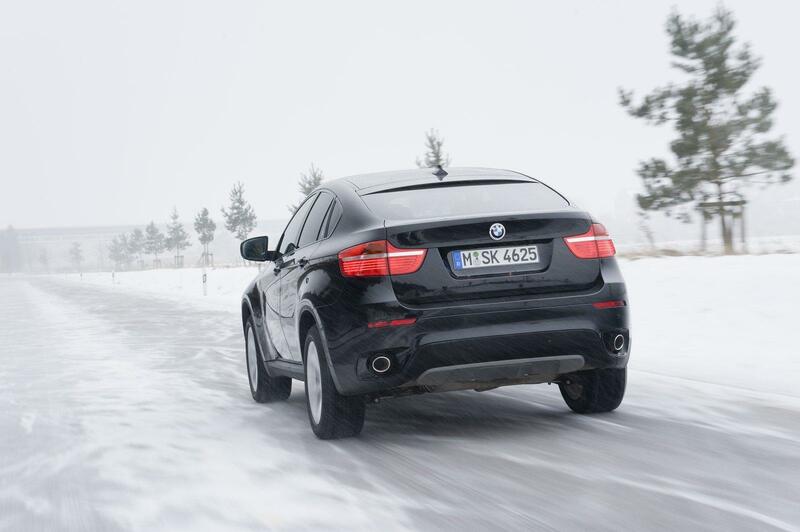 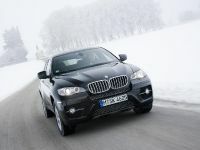 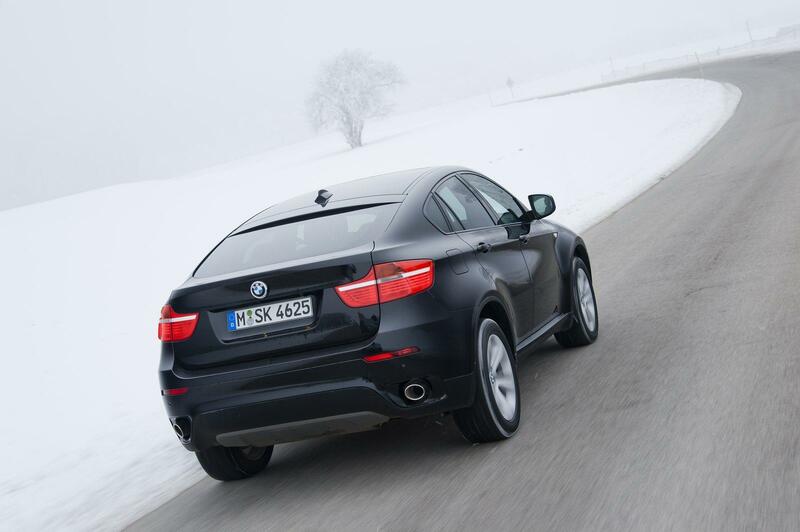 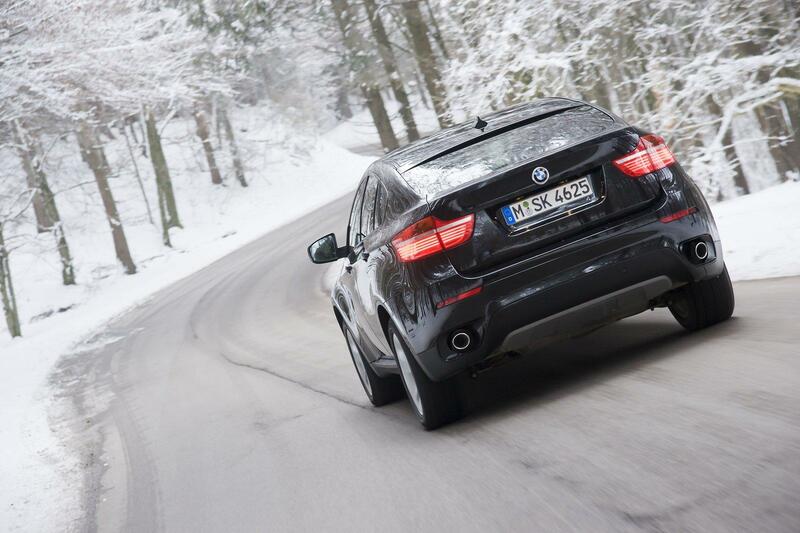 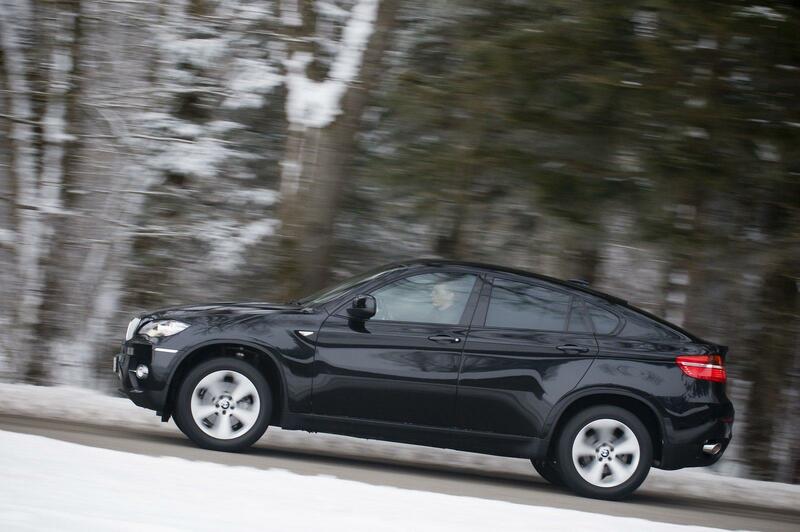 In just three years, more than 110 000 units of BMW X6 have already been sold, 46 404 of them in 2010 alone. 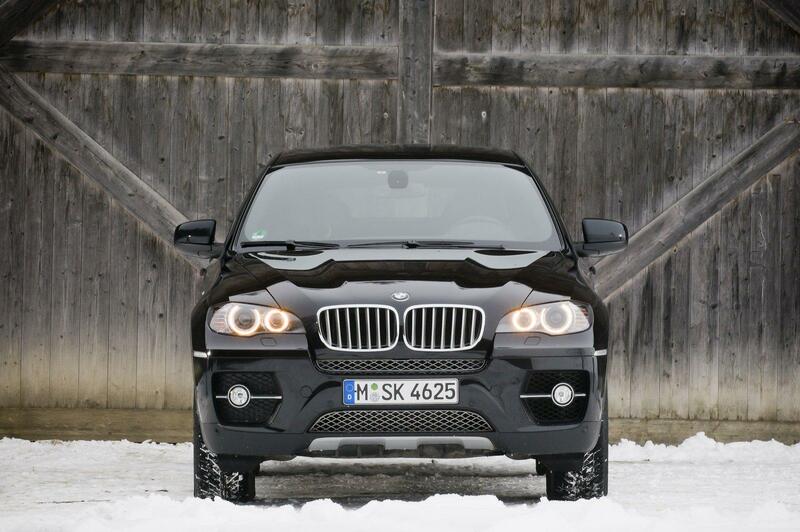 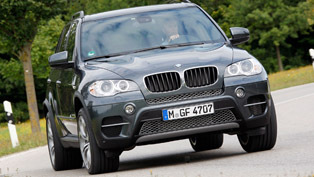 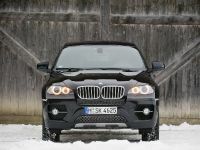 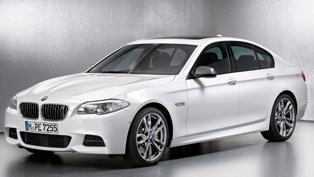 The BMW X5 posted worldwide sales of 102 178 units in the last business year. 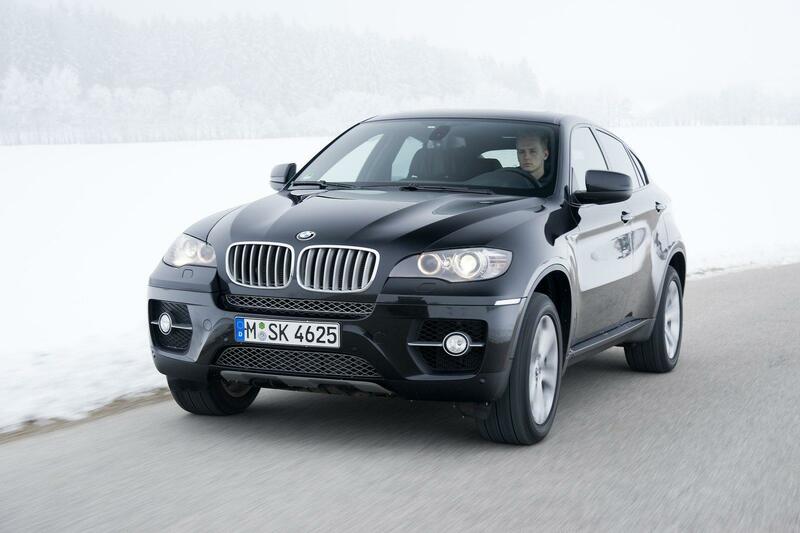 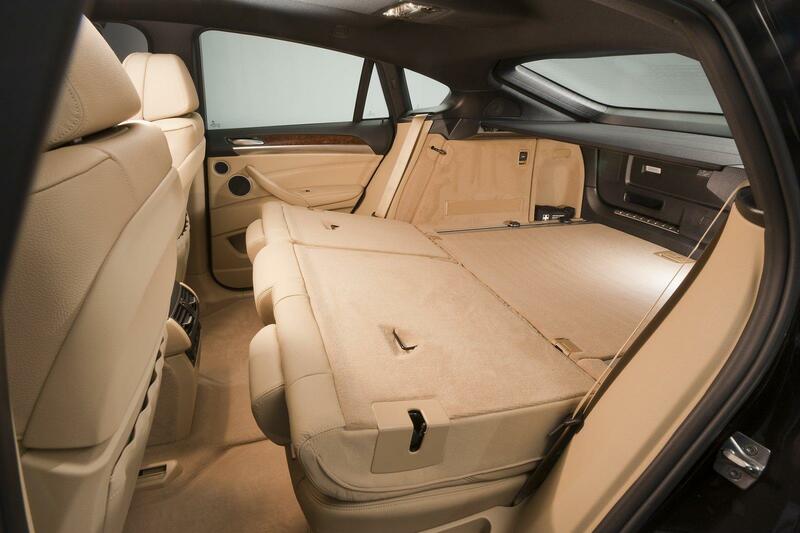 BMW is expecting to get more customers with the new extra seat option for X6.